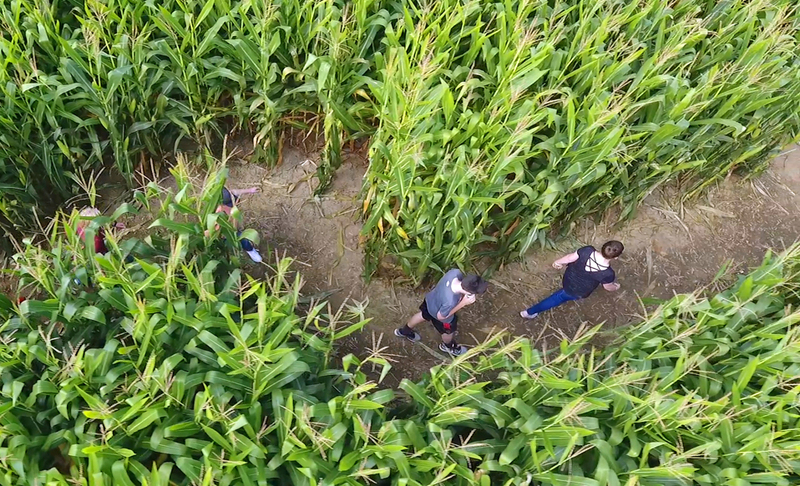 Fun for all ages; our 12-acre maze is the largest in Northeast Indiana and features a new design every year. Our events area includes games, 20 ft tube slide and other activities included in the admission price. Walk through our 6-acre pumpkin patch and select your favorite pumpkins and gourds to purchase. Held annually mid-Sept thru October.